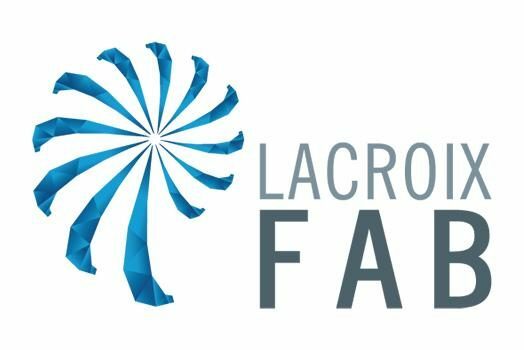 Creation of LACROIX FAB, an internal community comprised of the Group’s industrial profiles. Jean-Paul Bedouin resigns from his position. 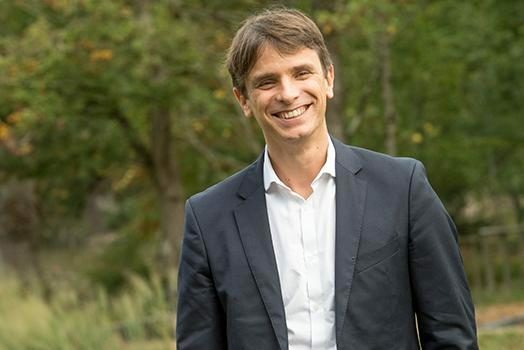 The Group opts to be governed by a Board of Directors and Vincent Bedouin becomes CEO. 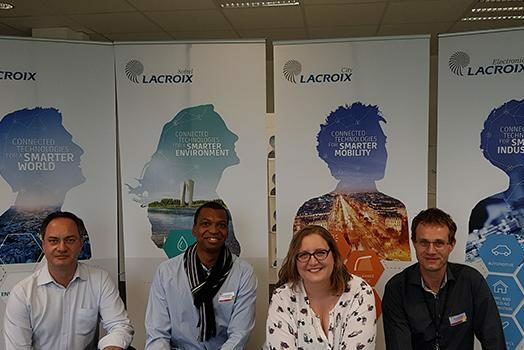 Creation of LACROIX Lab, composed of 3 people from the 3 business areas that are dedicated to accelerating innovation at the Group.